Comic Book Bears Podcast Issue #134 - Do You Take This Super-Hero To Be Your Lawfully Wedded Spouse? 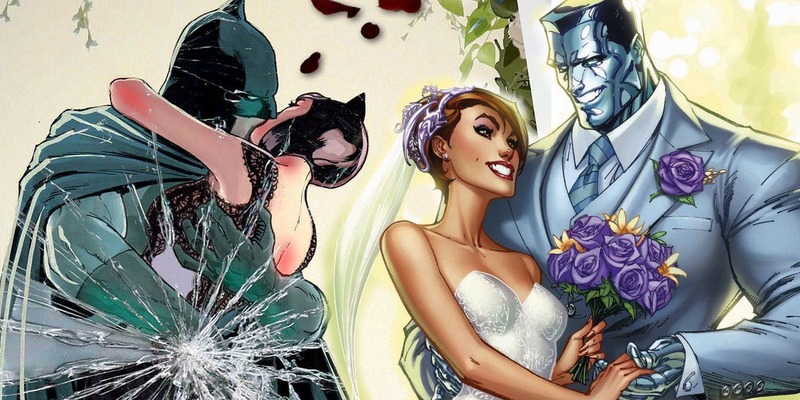 It is nuptial season in the comic book world and Bill, Bryan and Steve (along with unwanted wedding crasher in the form of Bill's head cold) are back with you for a new Comic Book Bears Podcast episode to talk about the recent Batman/Catwoman and Colossus/Kitty Pryde wedding issues! In addition to the aformentioned lovebirds, the CBB boys also talk about the first comic book wedding issues that they can remember as well as their favorite comic book wedding issues! All this plus Steve talks about the Black Hammer universe, Bryan talks about The Man of Steel and Bill fights a brave battle against the word "ambitious" within this hour+ of funnybook talk!